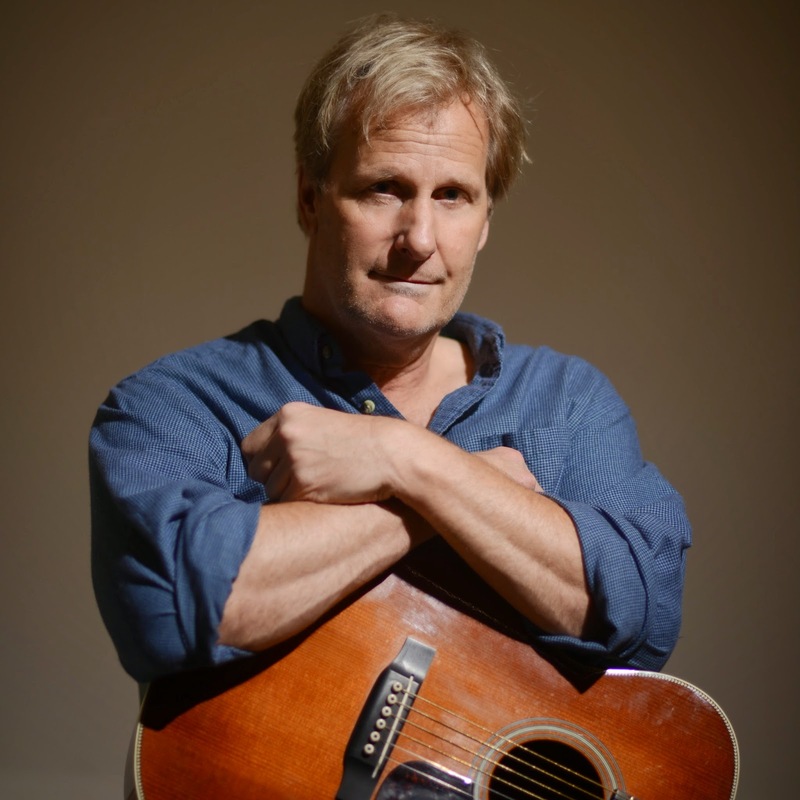 Diana Wortham Theatre is delighted to announce that Emmy award-winning actor and singer-songwriter Jeff Daniels performs with his son’s band, the Ben Daniels Band, Monday, May 18, 2015 at 8:00 p.m. at Diana Wortham Theatre. Originally scheduled for January 2015, Daniels rescheduled to May 18 due to an unforeseen film opportunity. A talented musician and vocalist, Daniels has been writing songs for more than 30 years, having performed with the likes of Lyle Lovett, John Hiatt, Guy Clark, and Keb’ Mo’. For his next tour, Daniels is joined by his son Ben’s accomplished band, known for its originality, musicianship, and a sound that spans Americana, Blues, Jazz, and Rock.